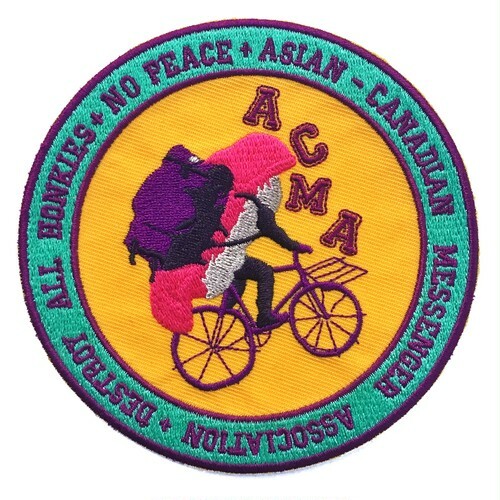 HOT WINGS YVR "Asian Canadian Messenger Association Big Patch"
ACMA!! Canadian messenger who name is Kiyoshi is asian canadian. He has proud of asian chop stick energy! !